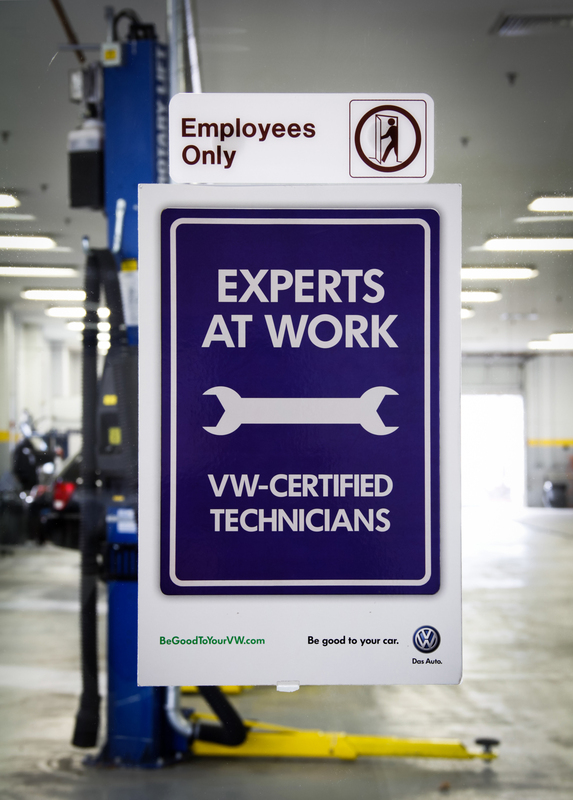 Union Volkswagen’s Service Department is an extension of this New Jersey Volkswagen Dealership’s New and Used Car divisions. 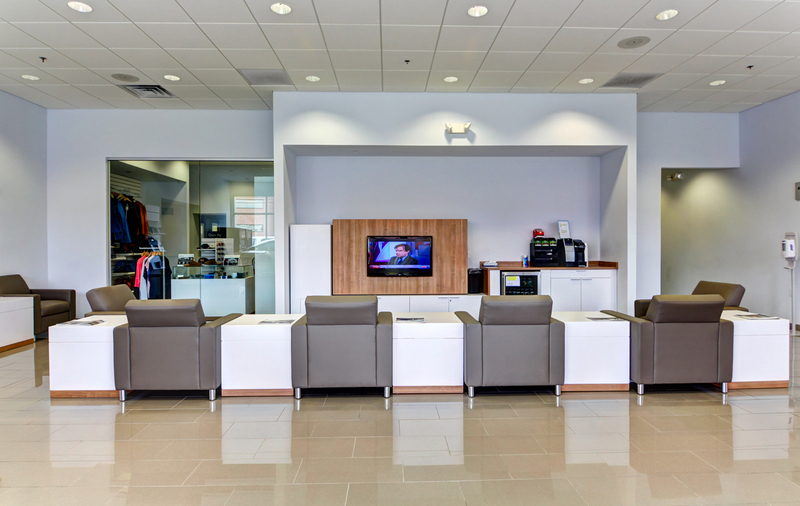 In order to support it’s dealership operations as well as Volkswagen customers needing service throughout NJ, Union VW built this enormous, well equipped, dedicated service building. 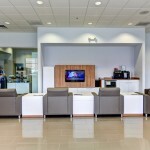 Complete with multiple customer areas and a Volkswagen store, this is a very well thought out and comfortable place to wait while one’s vehicle is undergoing maintenance. 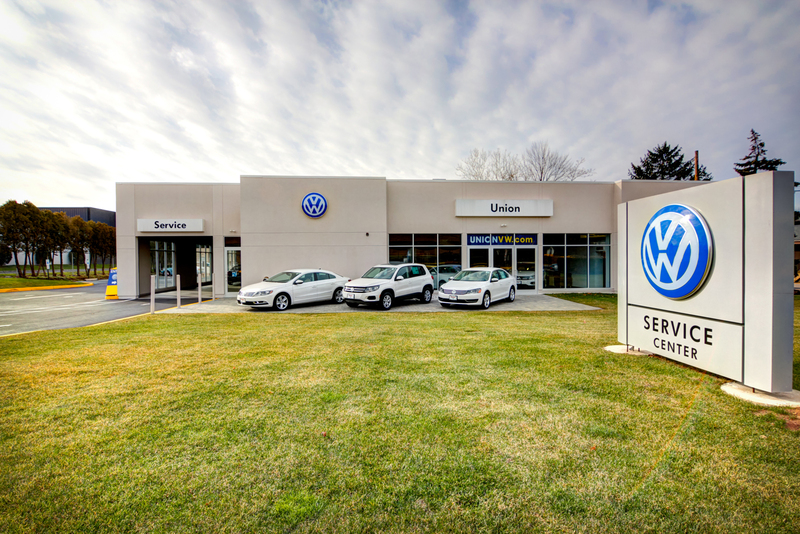 Union Volkswagen Service added a Google Business View virtual tour with Street View Technology because they found that it was the best way for them to show off the hard work they put into building and designing their facility. 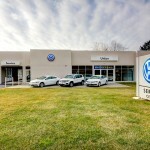 In addition to being able to invite customers in for a look around, Google Business View helps Union VW Service stand out from their competition in Google Searches for local NJ Volkswagen Service facilities. 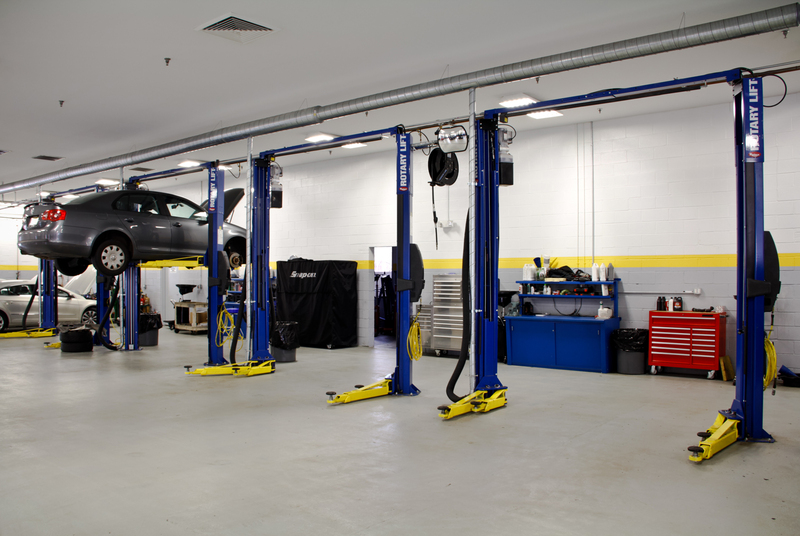 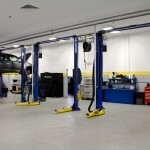 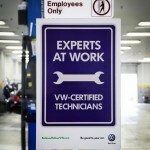 Union Volkswagen was the first Volkswagen Dealership in New Jersey to add this service!